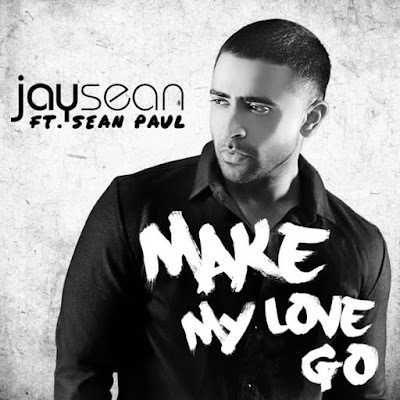 British singer and song writer Jay Sean is making a lot of noise with his new single "Make My Love Go" featuring industry heavy weight Sean Paul. Although Jay Sean has been around for some time now, it seems he has a whole new wave. Check out his latest visual "Make My Love Go" below!